I’ve been thinking lately about the viability of incomplete work, but my point-of-view has been that of an instructor. It goes without saying that we should, and do encourage risk and often that risk arrives at the cost of the works completion. 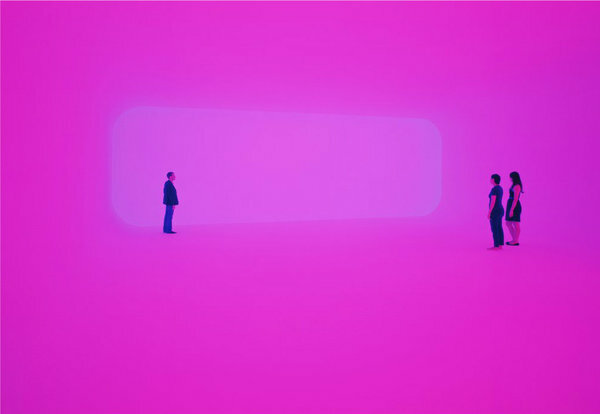 What naturally comes to mind is Turrell’s Roden Crater, and even Rauschenberg’s 1/4 Mile or 2 Furlong Piece. As always, I’m interested in logistics just as much as meaning, and this is a fun read for anyone with a shared interest group.